a plastic bag, water, a small embroidery hoop, a wooden dowel (if you'd like to make it easy to transport), hot glue and scissors. 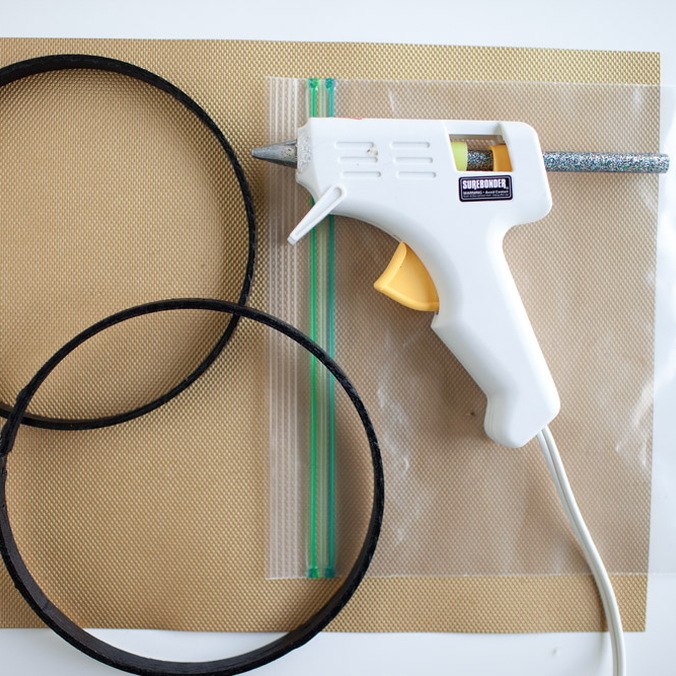 1) Spray paint the embroidery hoop and the dowel whichever color your'd like to coordinate, or leave them plain for an at home project. Black would be perfect for a spy or treasure hunt party! 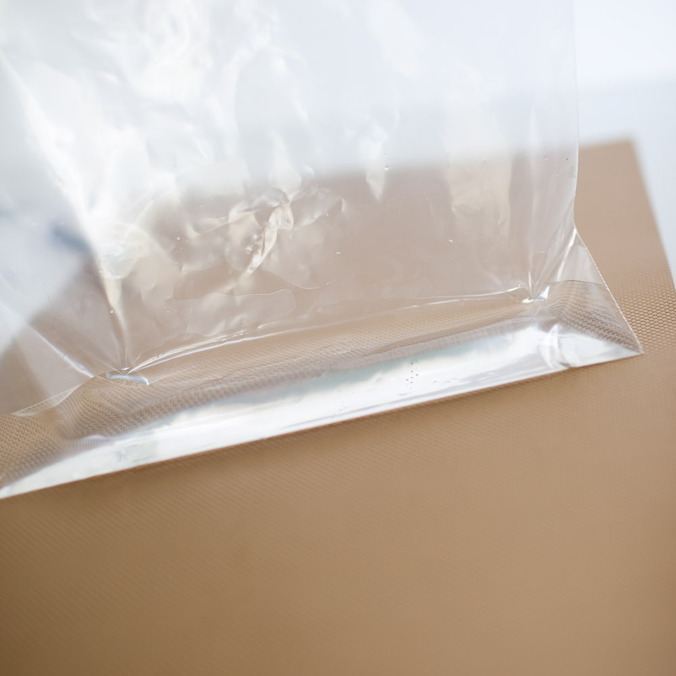 2) Fill your plastic bag about 10% with water and make sure to seal fully. 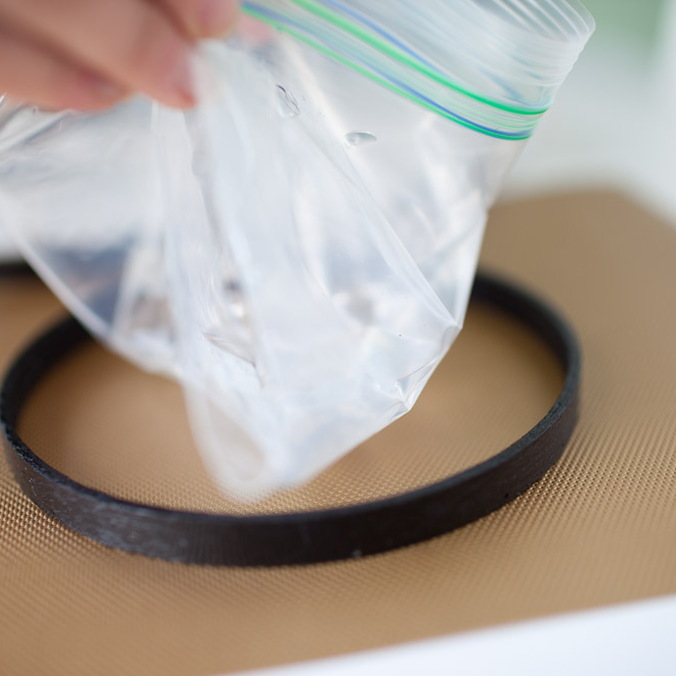 3) Hold each of the four corners of your water bag together to center the water. 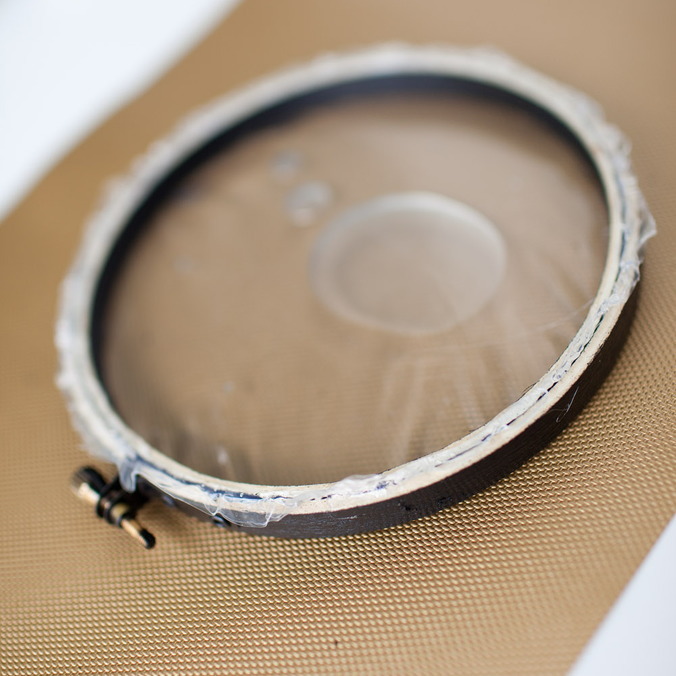 4) Lay the bag center down inside the bottom embroidery hoop circle. 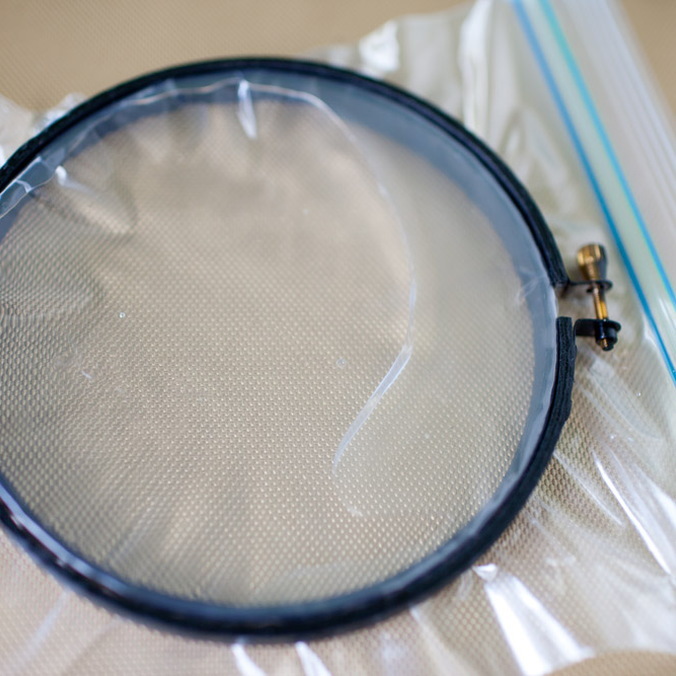 5) Top with the outer circle and tighten the hoop together for security. 6) Turn your hoop over and cut around the bag along the hoop back. 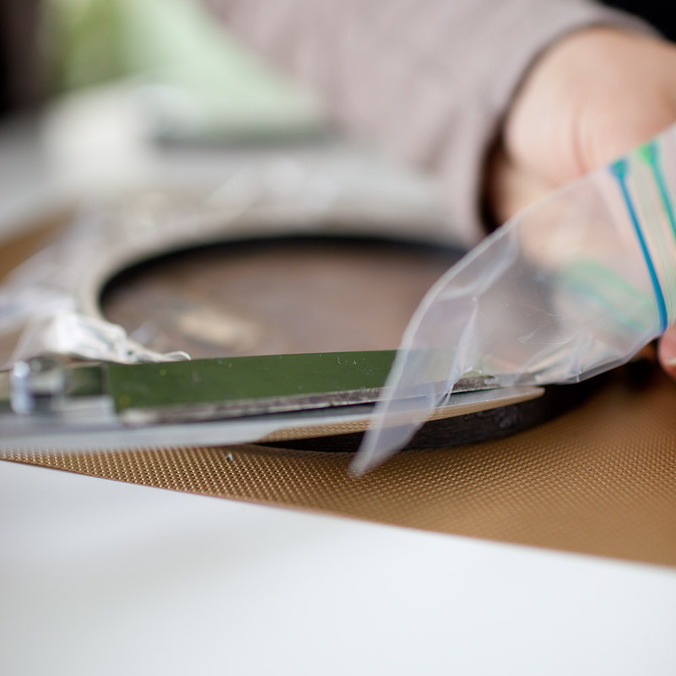 Make sure the bag being left behind is pulled tight before cutting. 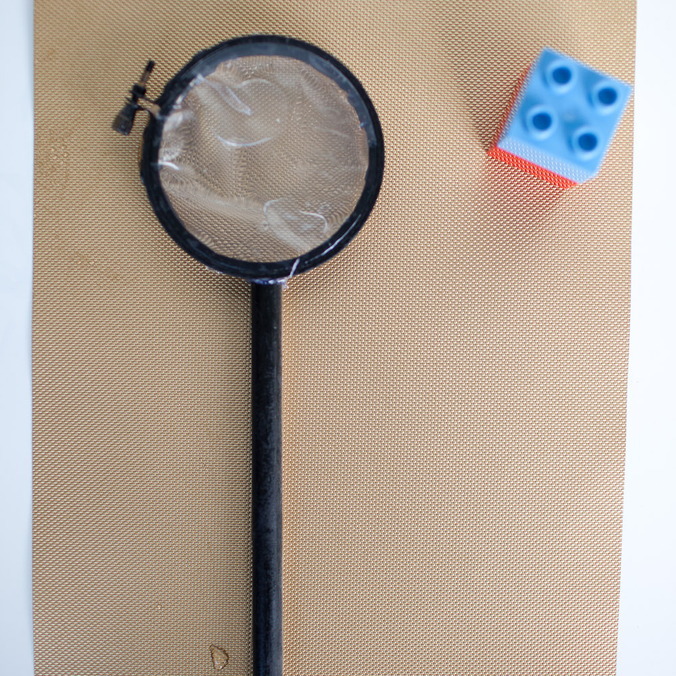 7) Seal off the bag and hoop closer with a string of hot glue (careful with this step if kids are helping). 8) Glue on dowel to make the hand hold. 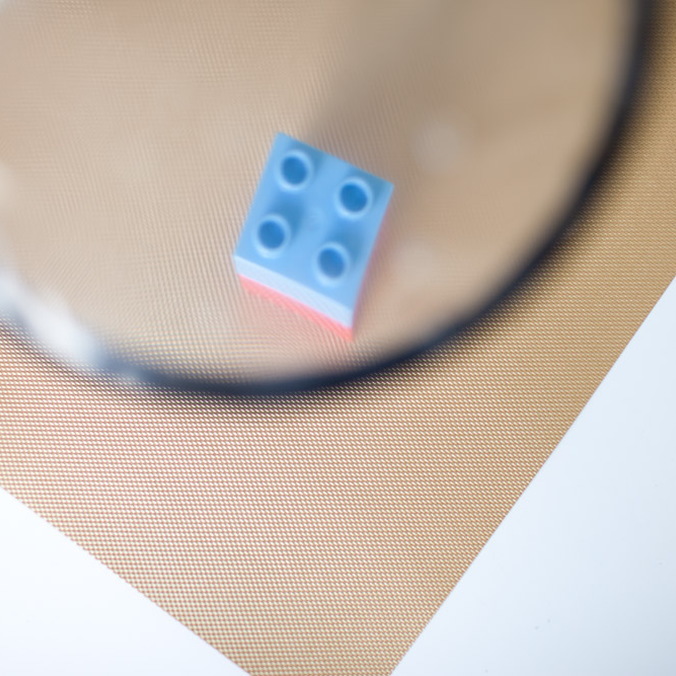 Use your magnifying glass to peer into small words, or to explore outside and see ants in a whole new light!